Remember how excited you were when you got your first “real job”? It was early January and I was fresh off active duty. I began washing cars at an auto dealer – for $1.00/hour. I’d wash off the snow and grime from every car on the sales lot. It was freezing cold. I quickly realized what I didn’t want to do for my life’s work. My mother said “Pure Oil is advertising for office help. Maybe you should apply.” I grabbed my only white shirt and tie and got hired. Salaries for someone with no experience was $250/month ($3,000/year). I was excited – I was making $1.44/hour! I was still at home, basically broke, but at least I wasn’t outside freezing. Today it takes $25,669 to maintain the same buying power as my entry level clerical job. I’ve gone full circle, despite paying maximum social security taxes for decades, that’s about what I receive in benefits today. The buying power of the average male benefit is 26% below my entry level job. Healthcare.gov provides information about the Federal Poverty Level. The amount is used to calculate eligibility for other government benefits. For individuals, the poverty level is $12,140 and it’s $16,460 for a family of 2. 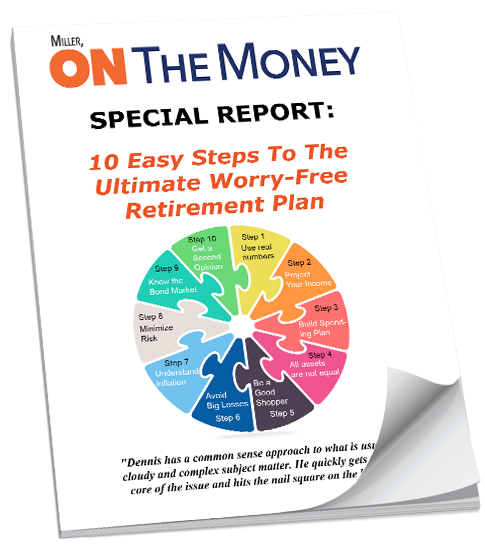 If you want to maintain a working-class lifestyle in your golden years you better plan on saving a lot of money. Social security alone won’t get the job done! It depends! The highest inflation in most of our lives came during the Carter years. The inflation calculator tells us the accumulated inflation was 59.9%. If you bought a $20,000 automobile on 1/1/77, and prices increased at the inflation rate, that same vehicle would cost $31,984 – just five years later! In 1977 we moved to Atlanta. I had a good job, growing family and a significant mortgage. While prices were increasing rapidly (I was furious about gas prices), my salary was rising. With each passing month, our house payment became a smaller portion of our income. Inflation favors debtors because they are paying down their debt with depreciated dollars. Generally most residential real estate will appreciate with inflation. If you are still working, and your income is rising accordingly, your debts become easier to pay. Who benefits the most? Who are the biggest debtors? Governments all over the world! Politicos know it is impossible to keep all their political promises or pay off the accumulated debt. By design, they inflate their way out of debt, borrowing money today and paying it back with depreciated dollars in the future. Seniors and savers. If you bought a five-year $20,000 bond in 1977, when it matured you received your $20,000 back. Unfortunately, it’s worth approximately $8,000 in 1977 dollars. Retirees do not have the benefit of an income like they did when they were working. While expenses rise, retirees hope their investment income and social security keep up with inflation, so they can maintain their standard of living. Despite a law indexing social security benefits to inflation, your monthly benefit is unlikely to increase – and it could go down! Our article, “An Inconvenient Truth About Social Security”, outlined how government medical premiums (deducted from your social security) are rising well ahead of the inflation rate. A little known “hold harmless” provision protected the majority of retirees. It mandated Medicare Part B premiums could not be raised if it reduces social security benefits. “In order for you to be among those …. held harmless …. you must have been enrolled in Part B before 2017 with premiums deducted from your Social Security check. If you’re delaying Social Security benefits but are benefiting through Medicare Part B, the protection would not apply …. 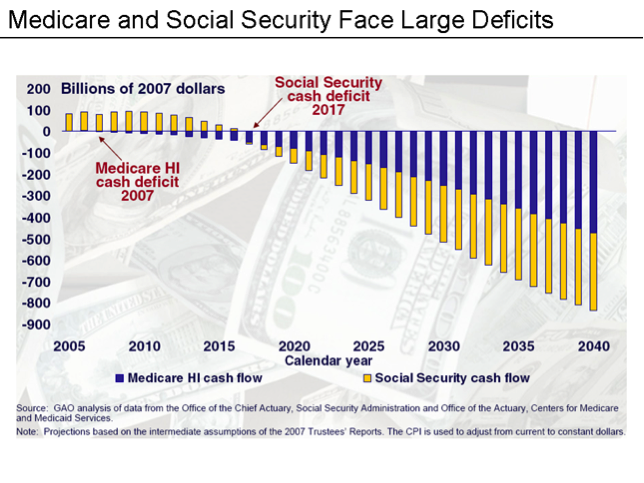 Social security is a fraction of the bigger problem. The US Debt Clock shows government debt has now surpassed $21 trillion. 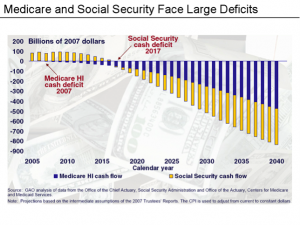 That does not include social security which is included in the $112 trillion of “US Unfunded Liabilities”. UN-funded??? What about the trust fund? Historically government social security income exceeded benefits paid out. The government spent the excess and put IOU’s in the trust fund. Today’s expenditures exceed revenues. Now the government must borrow to meet the promises – on top of the rest of the federal budget. In 2017 the average male benefit is approximately $19,000 (before medical premium deduction). 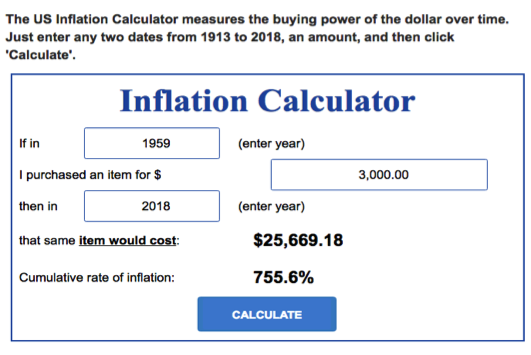 Here’s a great tool for calculating future inflation. If the Fed maintains their 2% inflation target, in 20 years (approximate life expectancy) it will take $28,233 to provide the same buying power. If inflation is 3%, the number jumps to $34,316. At 2% your buying power drops approximately 33% – 3% would be around 45% loss. Can we depend on only 2% inflation? “I ran across a study by Amity Shlaes …. Her research found several examples from the past 100 years when US inflation started mildly but then soared to alarming levels. 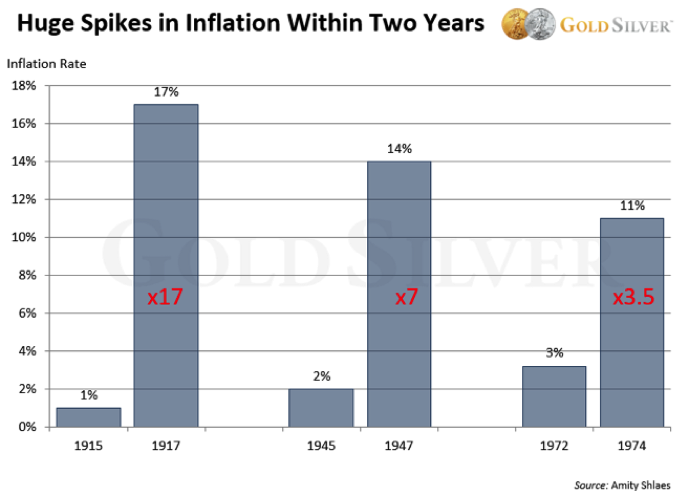 What’s perhaps even more startling is that those inflationary spikes occurred within just two short years. …. Shlaes says US inflation was at 1% in 1915. 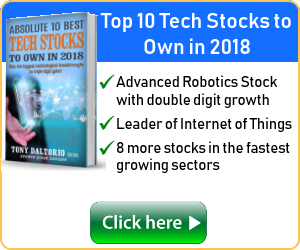 Within just two years, it soared to 17%…. The CPI registered 3.2% in 1972 and hit 11% by 1974. Worse, it continued to march higher over the decade, peaking at 14.7% in April 1980, in what amounted to a near 5-fold rise. …. There is clear historical precedence that inflation can rise suddenly and rapidly, and that prices can quickly spiral out of control. It would thus be dangerous for us to assume that inflation will stay subdued indefinitely. …. 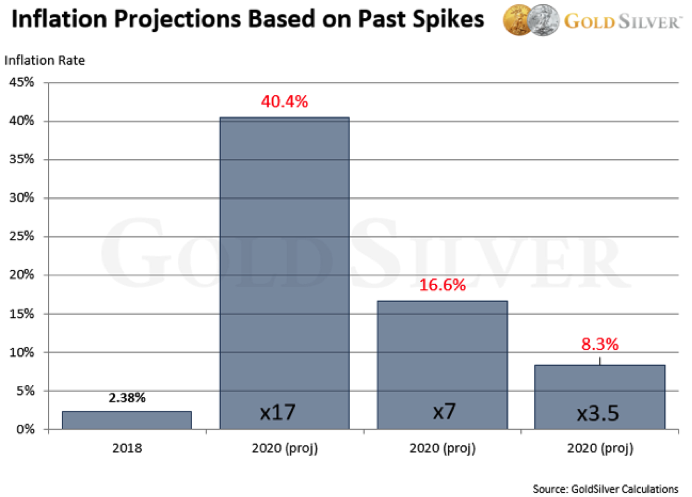 Let’s apply those historical increases to today and project how high inflation could potentially be two years from now. The 1947 increase would take us to 16.6%, exceeding what we saw in the 1970s and ’80s. Can anyone guarantee an inflation spike will not happen? Many suspect the deep state would love a huge inflation surge. If we experienced 60% inflation like the Carter years, the deep state would not only benefit politically, it would also make it much easier to service government debts. While there is not much we can do on the political side, how would your portfolio fare? Fortunately, we have control over how and where we invest. 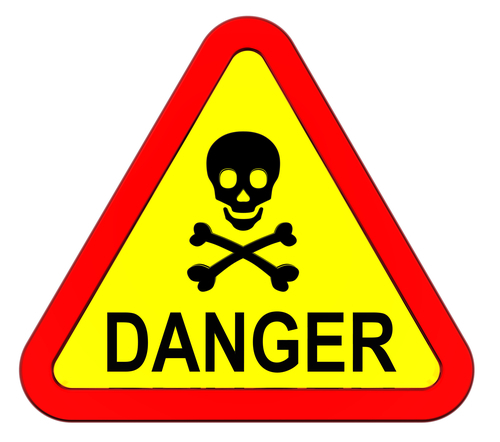 Inflation is like carbon monoxide – tough to detect and very dangerous. Many diligent savers and investors saw their retirement dreams go up in smoke during the Carter years because they didn’t have adequate inflation protection. 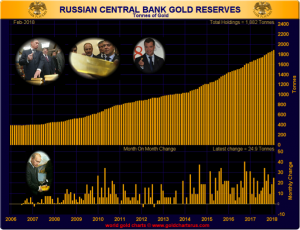 The value of the USD depreciated by approximately 60% – while the value of gold tripled. Can we guarantee gold would appreciate in the same fashion today? Of course not. 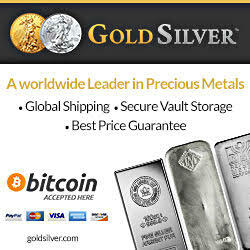 Ed Steer’s Gold and Silver Digest regularly supplies charts like this one. We can only speculate why Russia has almost doubled their gold reserves in less than five years. I wonder how much gold is really left in Fort Knox? Jeff Clark’s warning that inflation can rise suddenly and “it’s dangerous to assume that inflation will stay subdued indefinitely”, is an understatement. It’s a huge risk to all retirees and savers! 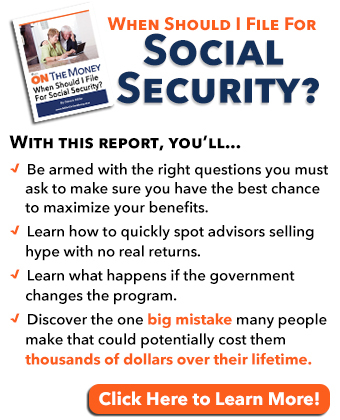 Saving a lot of money to supplement your social security income is merely a start. 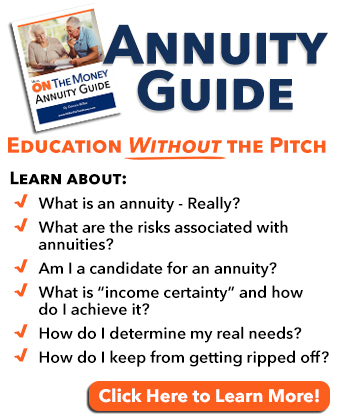 Investing wisely and protecting your buying power are major factors in allowing you to retire comfortably. Generally, inflation appears under control, until it isn’t! 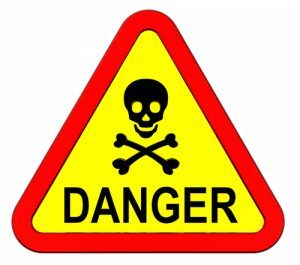 No one knows when it will trigger, or quite how bad it will be – but it will happen! It’s tough enough to save and invest wisely. The catastrophic consequences of high inflation wiping out your life saving should not be ignored. Remember, there are no do-overs! Our cactus garden is coming along nicely. We are surprised at all the blooms that are coming out. This is a new plant that showed a small bloom when we started. 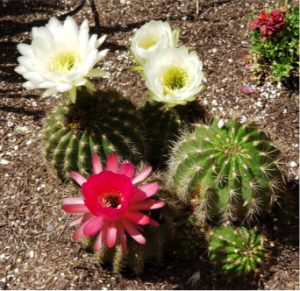 We’ve not seen several blooms, and different colors on one plant before. Jo and I are amazed at what is happening this spring. Our giant cactus, probably 20 feet tall, has over 30 new buds on it. Most all of our plants that have done nothing for three years now have dozens of buds and new growth. Something must be different this year because everything is sprouting new growth. Last week daughter Holly, her husband Casey, and grandsons Brock and Braidyn visited us. We went to a cool place called the Escape Room. They locked us up in Alcatraz and provided clues to help us escape. We almost made it, (thanks to the young ones figuring things out) but very few people escape from Alcatraz. Whoever thinks up these things is doggone creative, it was fun! Dennis, this message, if it were sold at Burger King, would be THE WHOPPER! It’s one of the clearest pieces I’ve ever come across …and it registers with a mighty WALLOP. I’m sending it to my family and friends, hoping they’ll see the need to own something that will appreciate in value through the years. And maybe they’ll want to become subscribers. Massive thanks to you! Thanks for taking the time to write. I am really concerned about the potential for high inflation. Another factor to consider, is the lower wages paid to women. When I began working women were paid 42 cents to every dollar a man made for the same work. Today this amount is 87 cents per dollar earned by a man. Also, during the Mommy Years we took to raise children while not working at our careers, we received no income so no contribution to our Social Security, to pensions and to IRAs. Supposedly a husband’s earnings, pensions and 401k would provide for us in old age. With more than 63% of retirees divorced, this simply did not happen. Then, as now, most women are one-man away from poverty. When you see an older woman struggling to survive, remember how many of us gave our prime wage earning years to our children, and to supporting a husband’s career path — with no compensation. With institutionalized wage discrimination, women continue to be punished economically. These are important reasons to ensure equal rights to all genders — if only to ensure retirees have a fair chance at survival. p.s. Fortunately, I began investing in gold 20 years ago. I think you are right when it comes to my generation. The information I published on the average social security benefit would support that idea. Today I am seeing many cases where the woman is the primary breadwinner in the family. Hopefully it will all eventually be based on merit, not gender or any other factor. I strongly recommend that all women, whether they are working or not, take an active role in increasing their financial education. As Jo and I are seeing, in the natural order of things called aging, the widow’s club is growing. In too many cases, an uneducated surviving spouse is a target for financial predators.